This DVD is an upgrade over former VHS versions. 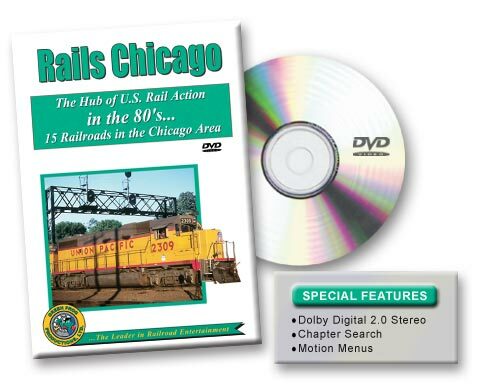 Additional footage, information on locations, locomotives and the railroads. Improved images from digital mastering. 15 railroads are presented. 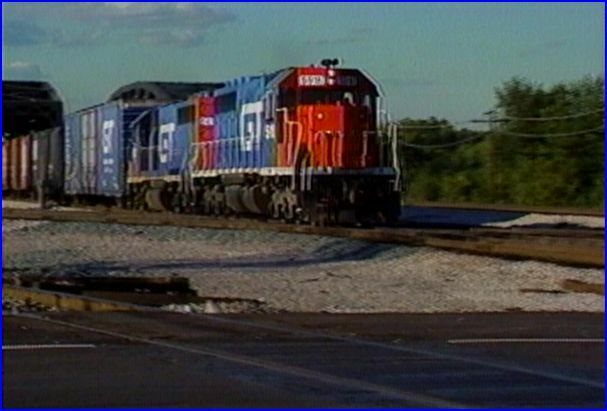 Chessie, Conrail, Soo, Amtrak, Milwaukee, Santa Fe, Soo, South Shore, Illinois Central, Grand Trunk, Norfolk Southern, Burlington Northern, Union Pacific, Indiana Harbor Belt, Chicago & Northwestern. Chicago has always been a mecca for railfans. 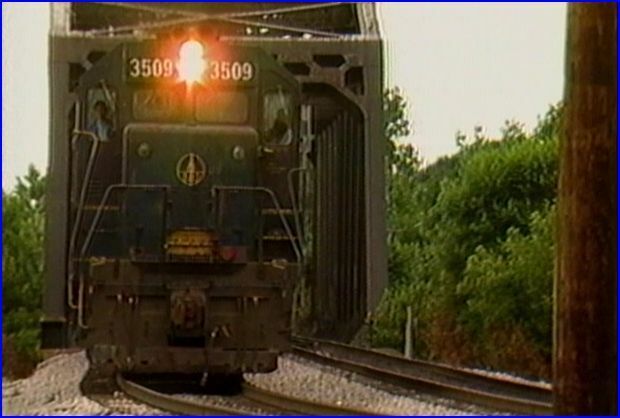 This railroad dvd captures some 1980’s action. The major stops include, IC near south commuter, SF Corwith yard, BN racetrack, Blue Island, Southwest, West, Southside. 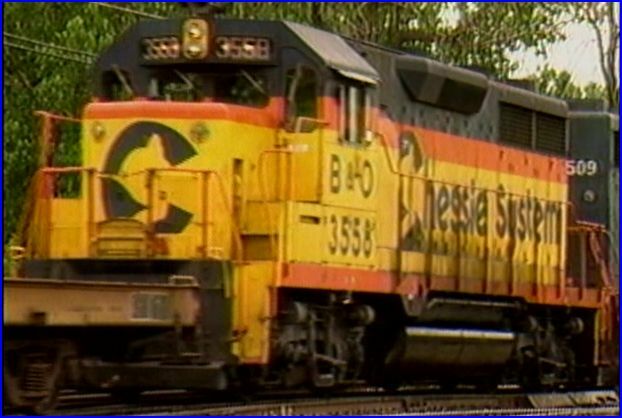 Cabooses are in service, on some freights. 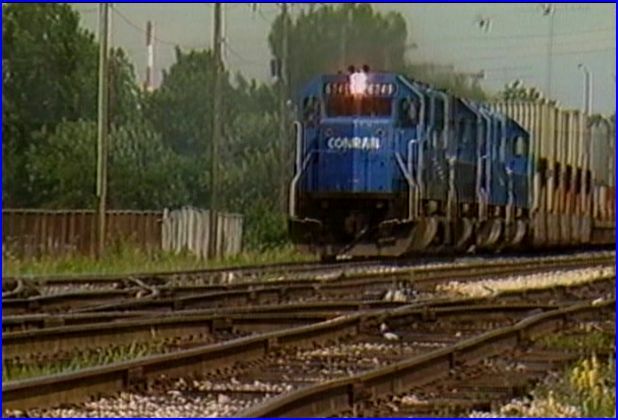 Hammond’s Homan Ave. Tower hosts Norfolk Southern and Conrail. A pair of NS GE C-40-8 , runs long hood foward, snakes it’s train through tight clearances. 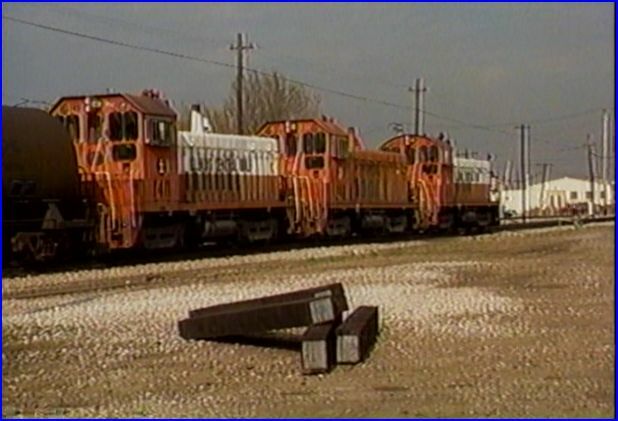 Corwith Yard has the locos, some rare, at yard limit speeds. 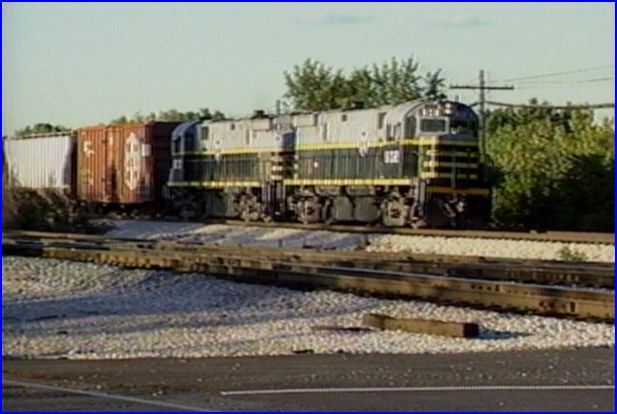 Dolton Jct., has Chessie and Conrail. Switchers fom ICG meet IHB. The pace is slower moving, as trains move about the area. At Blue Island, a Grand Trunk freight , horn blaring roars across the screen. Blue Island crossing! 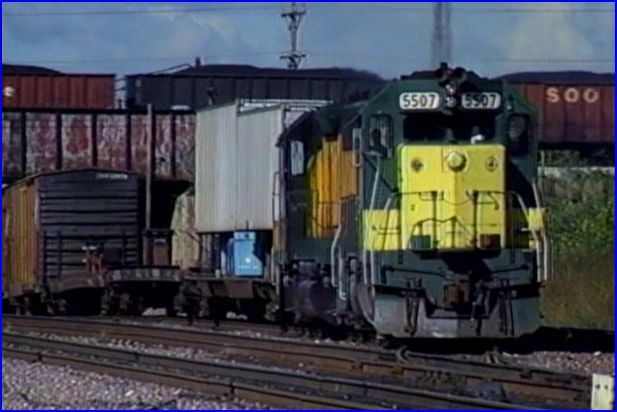 SW1500 from IHB, UP, Belt Railway C424s, with a little transfer caboose… more. Great segment. Willow Springs sees Santa Fe and Amtrak at road speed. Fast paced action there! 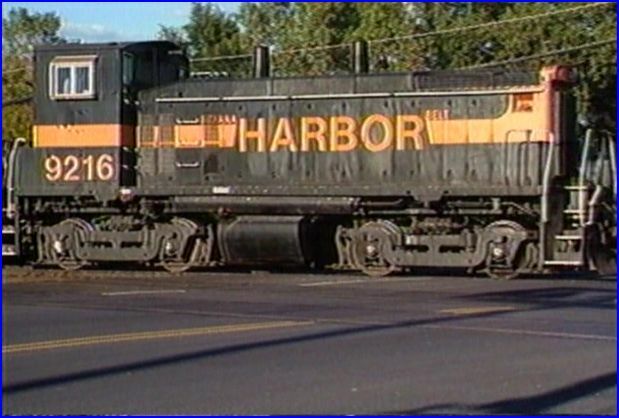 A CNW F7 led inspection train in fresh paint contrasts with a beater, chopnose GP9. The year of 1986 has merged Soo/ Milwaukee. The Burlington Northern triple track line into the city is dubbed ‘ the racetrack’. Fast freights, Amtrak, and commuters in push pull service. Many more locations. Joliet is featured to close. This is an Electromotive Division , EMD of LaGrange parade! 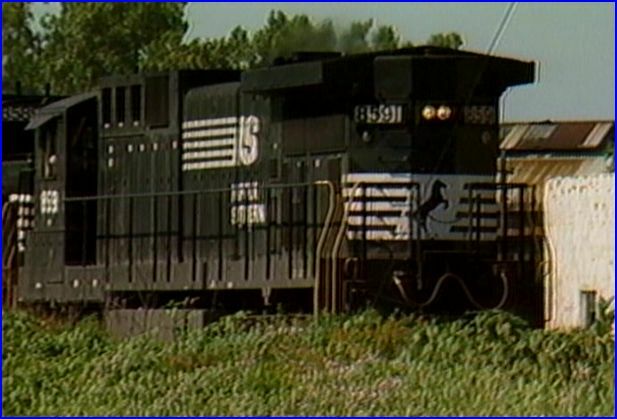 BN GP50 with Black/Orange Tigerface,Rare Santa Fe’s, B39-8,U36C in Kodachrome. 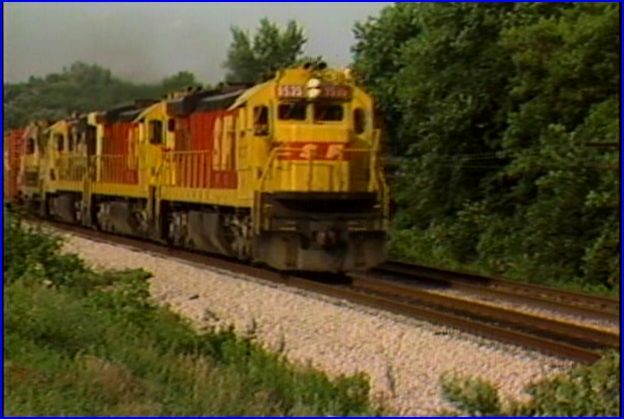 Brand new Cotton Belt GP60’s midtrain, CNW GP40 in Zito yellow.General Electric does show some additional power. The cabooses, shown in their final years in service, just about steal this show! This is one fine show! Modern top quality and precise narration. 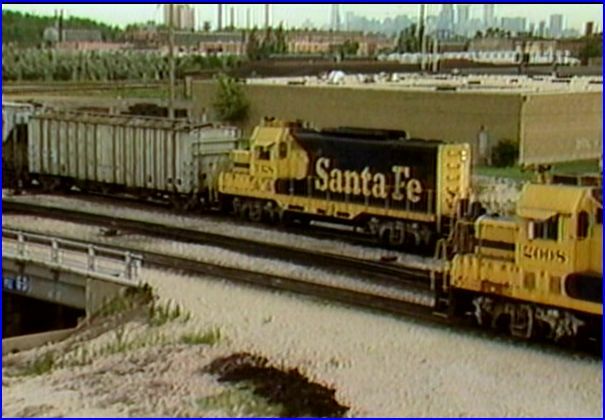 Anyone that has railfanned Chicago will recognize the many locations. For those that haven’t had the chance, this is the next best thing. This entry was posted in ATVR Reviews, Green Frog Prod. 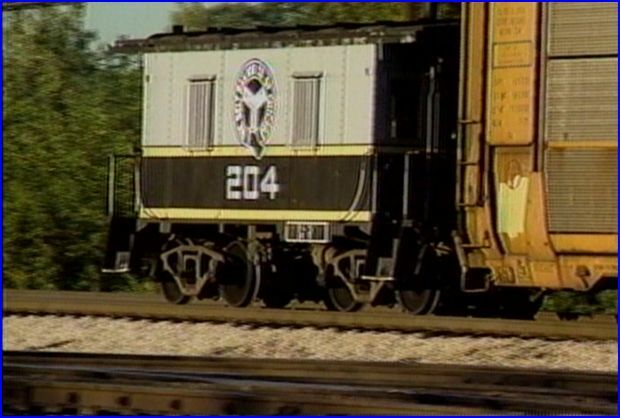 and tagged American Train Video Reviews, Amtrak, B&O, Burlington Northern, Chessie System, Chicago North Western, Chicago railroad, Conrail, CSX, Railroad, Santa Fe, Train DVD by William J. Hudson. Bookmark the permalink.